The key to saving your carpets from suffering permanent damage is to act quick. Murray’s Carpet Cleaning offers an emergency service for water damaged carpet. Our powerful vacuums will extract the contaminating water and we will then treat your carpets to avoid stains and odours from forming. Our service also includes drying equipment and follow-up visits to ensure your carpets are 100% clean and dry. 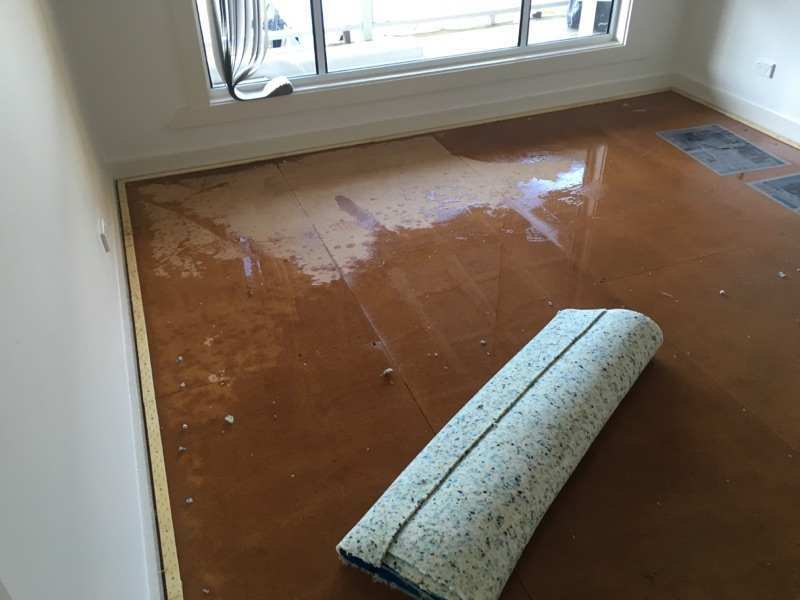 We follow the Australian standards for water damage restoration as a guide. If you have wet carpets in the Shoalhaven Contact Us straight away. Our emergency flood damage service will get to your home or business fast and start fixing the problem. Murray’s Carpet Cleaning has many years of experience repairing water damaged carpets so you can be confident we know how to save your carpets. Our carpet cleaning business is based in Nowra but we regularly travel north to Kiama and south to Ulladulla. We guarantee our clients 100% satisfaction every time. Contact Murray’s Carpet Cleaning for a free quote. You will be surprised at how competitive we really are!